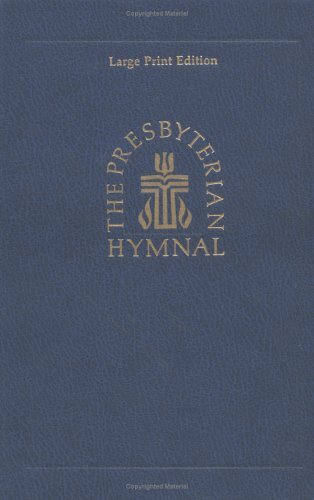 This exceptional hymnal features more than six hundred hymns, psalms, and spiritual songs in contemporary language that is both familiar and inclusive. 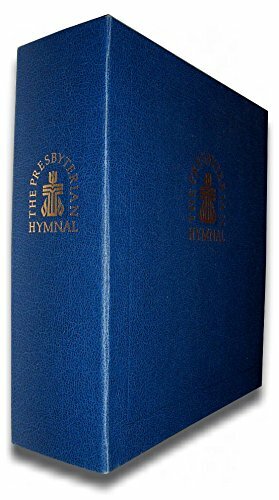 The selections are arranged according to the seasons and festivals of the Christian year, theological topics, and specific occasions for worship. A complete set of indexes is included.